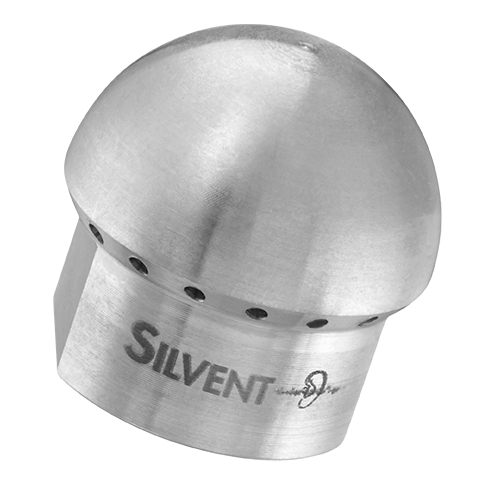 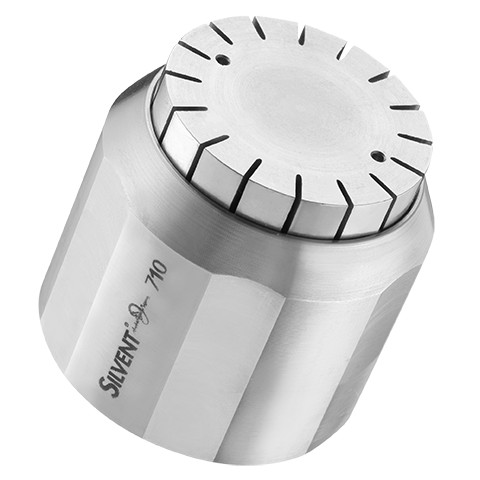 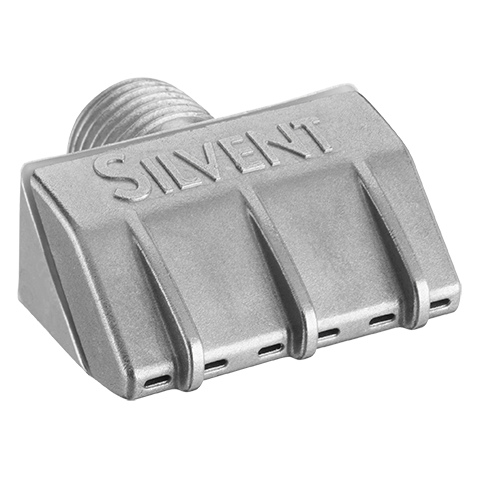 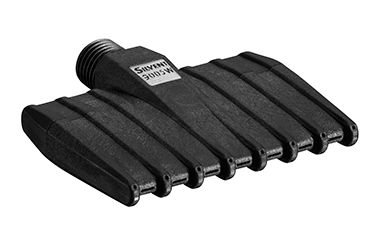 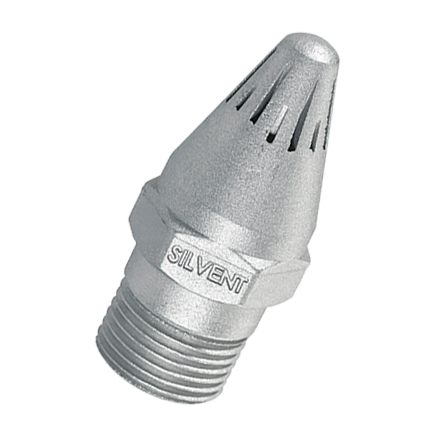 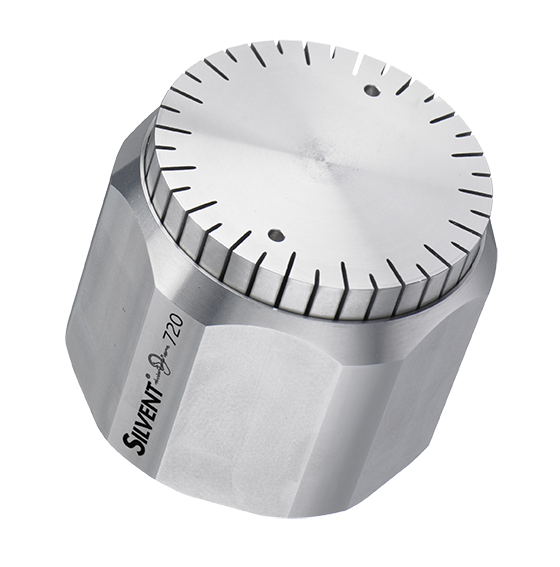 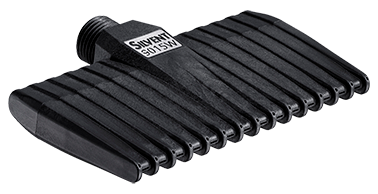 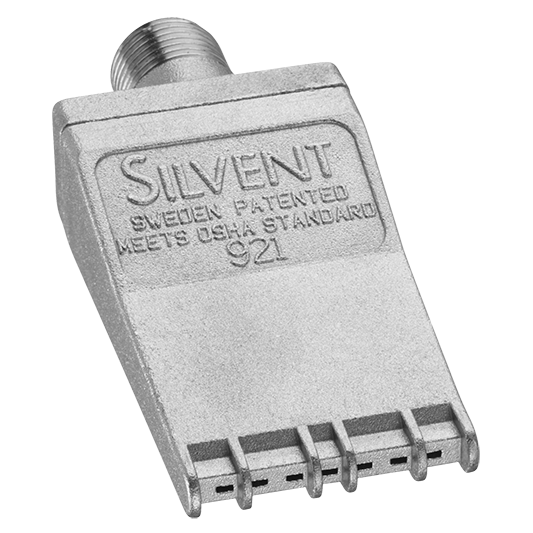 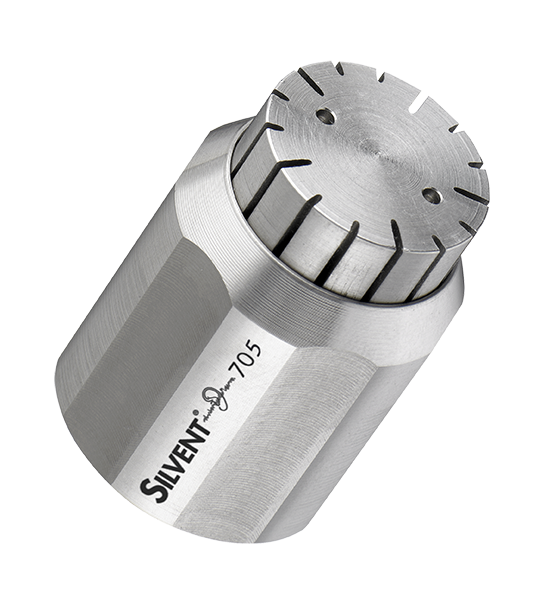 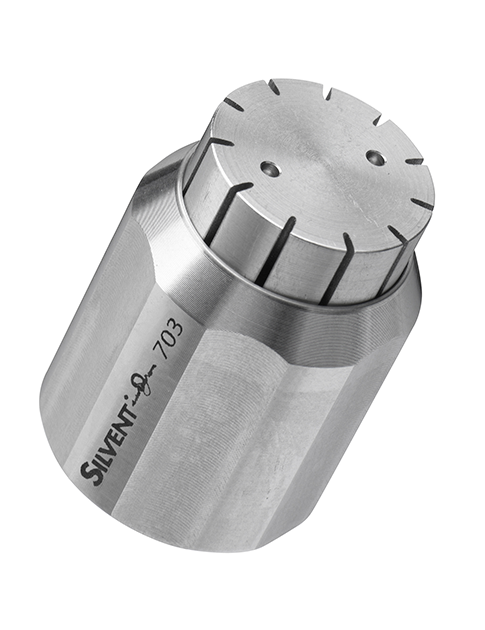 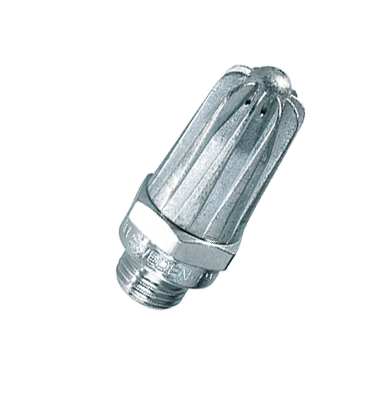 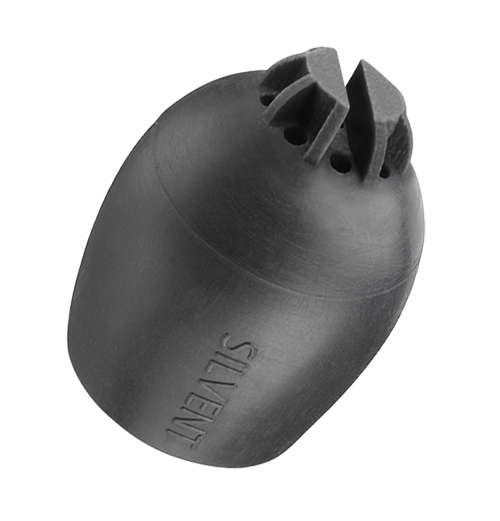 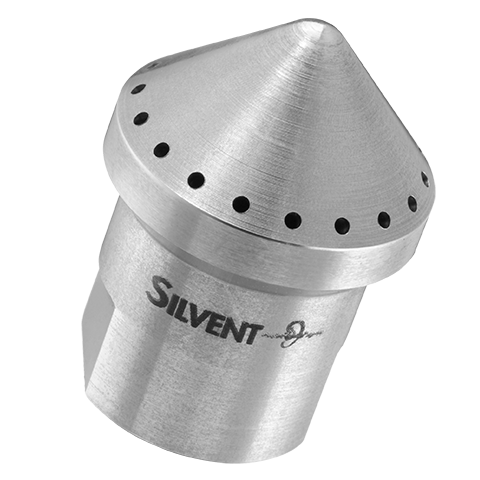 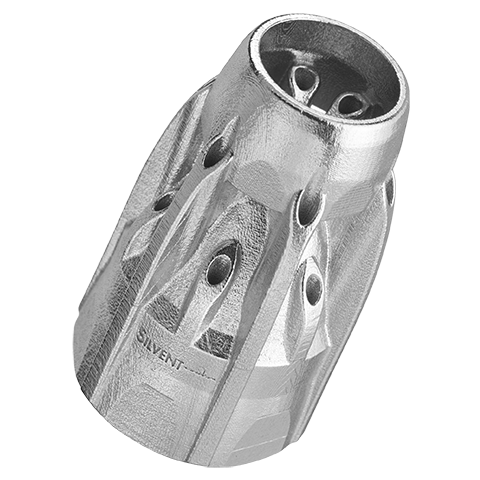 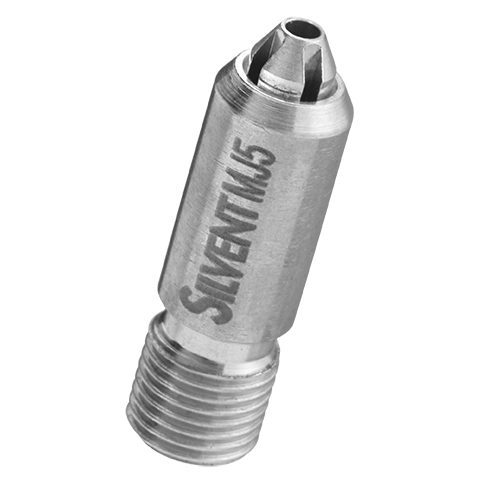 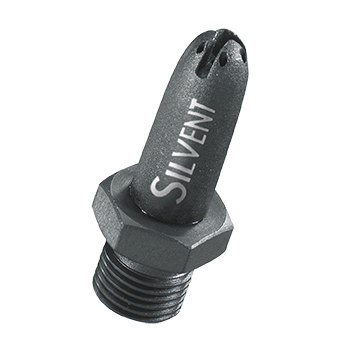 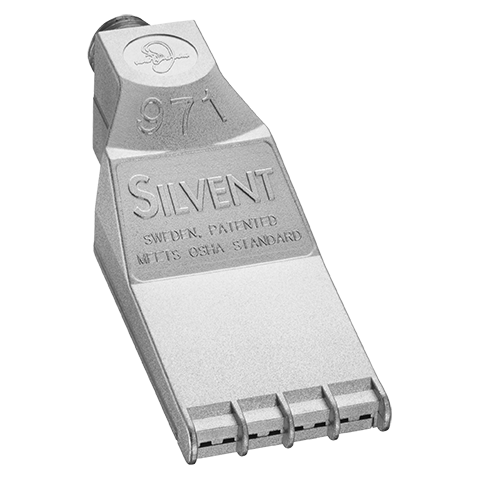 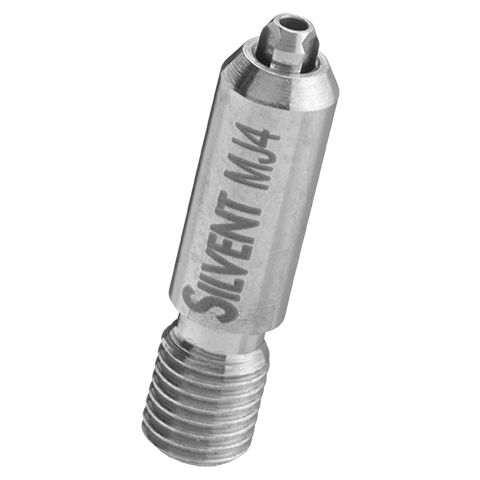 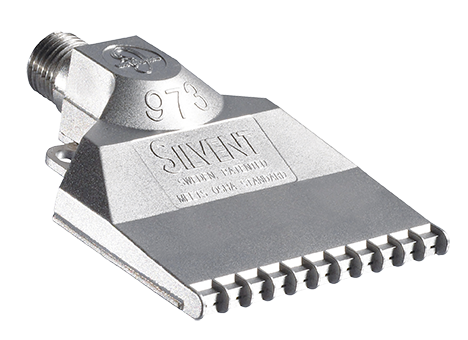 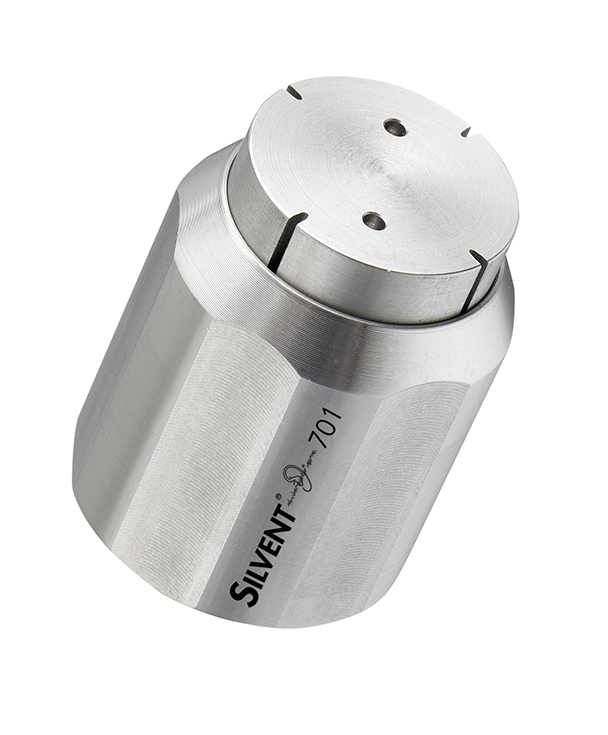 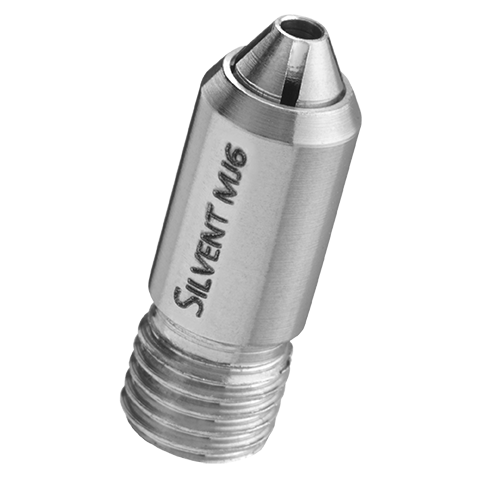 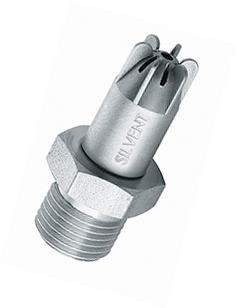 SILVENT 404 L: for a broader air cone and high blowing force. 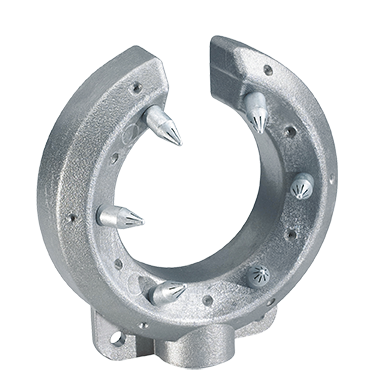 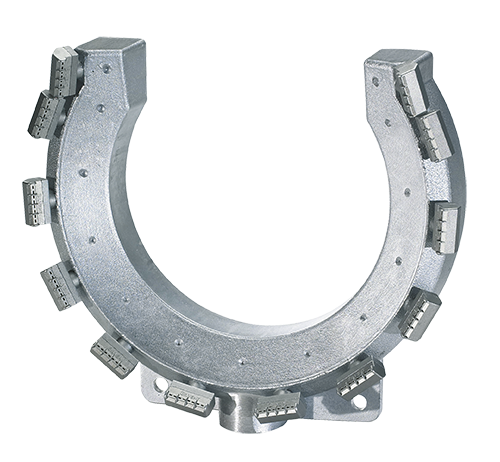 Perfect for ejection of parts from punch presses and molds. 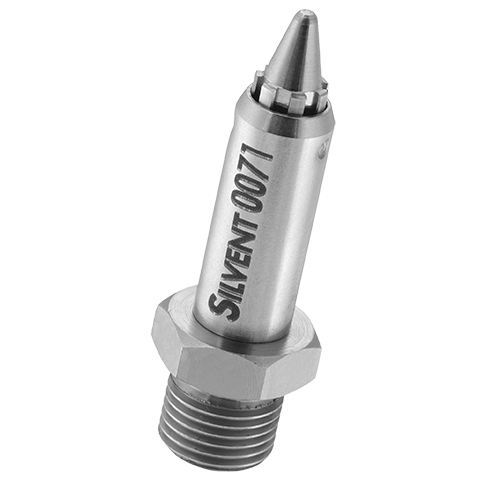 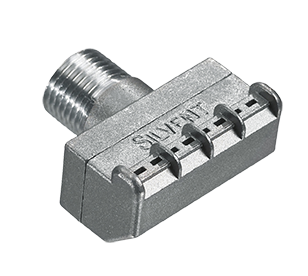 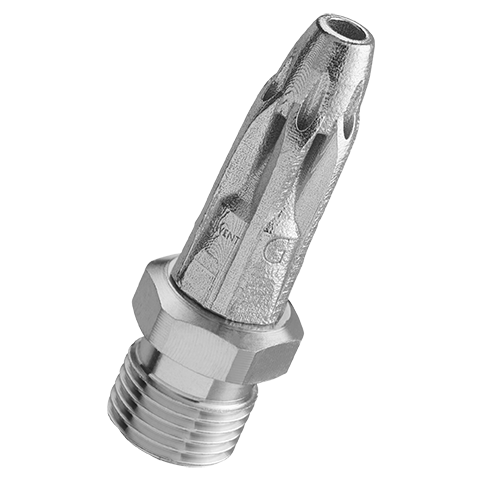 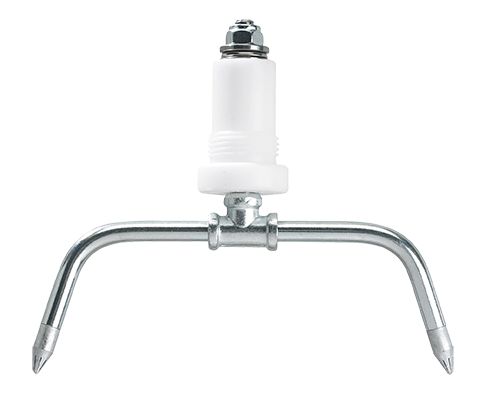 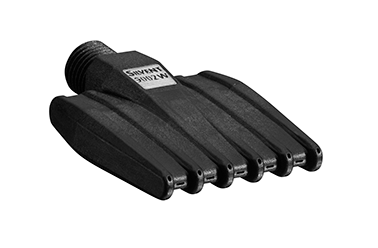 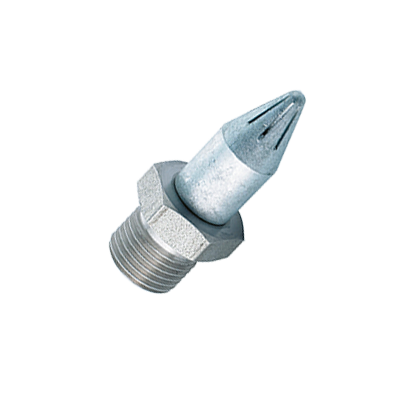 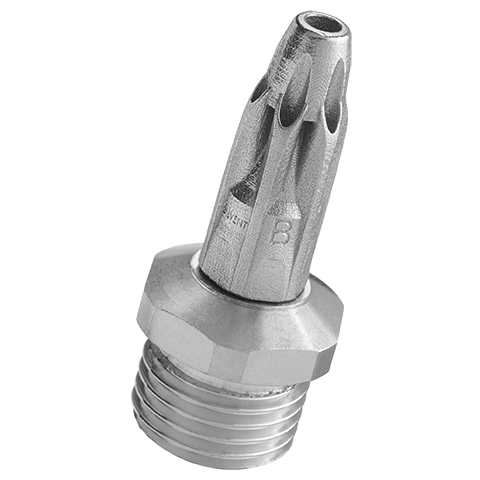 Drying, cleaning, transport and cooling are other areas of application for this product. 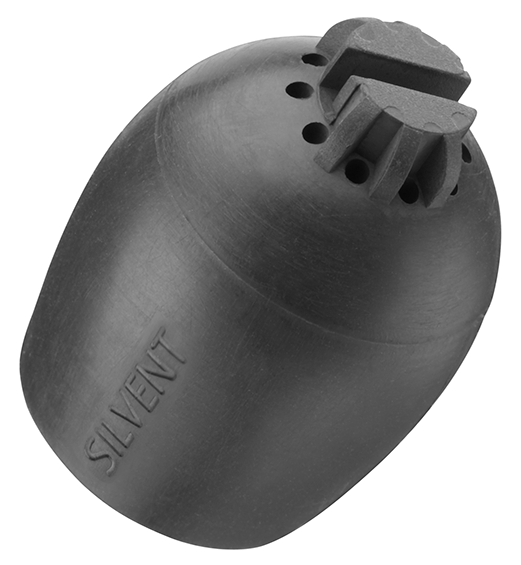 Meets OSHA safety standards and the noise limitations of the EU Machine Directive.